More than thirty years ago, when you bought a home computer it was to play games. You could write on some — Bob wrote his first book on an Apple 2 — but basically they were used to play games. Then IBM came out with a personal computer, and almost everyone in the industry said “That’s it, no more games, business is what people will do with computers from now on.” That’s nonsense, we wrote (yes, we were writing about computers way back then), people will always want to play games. And so it has been. Today, IBM no longer makes personal computers — haven’t for years, but around 60 percent of the U.S. population still uses computers to play games. That’s around 190 million people. We count game consoles as computers, because they are; they have more computing power than that first desktop IBM had. The idea that these players are mostly teenage kids is far from the mark; the average game player is 31 years old. Fifty-two percent are male, 48 percent female. 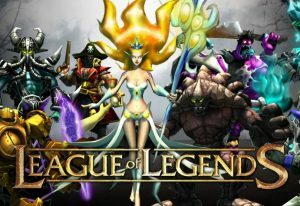 “League of Legends” was the most played PC game in June, followed by “DOTA” and “World of Warcraft,” The first two are free, and yet League of Legends, or LOL, as gamers call it, takes in $2 million a day. DOTA, which stands for Defense of the Ancients, does almost as well. How do you make so much money on a game that’s free? The money comes from selling weapons, maps, special character skills, etc., that are used in the games. The top subscription game, World of Warcraft, is not free and costs about $20 a month. Its sales dwarf the most successful movie ever made. That would be Gone With the Wind, which adjusted for inflation has made around $3.3 billion in today’s dollars. World of Warcraft has made more than $10 billion so far, and is still going strong. It will itself soon be made into a movie. All of these games are what are called MMORPGs, or “Morgs” as the players say. 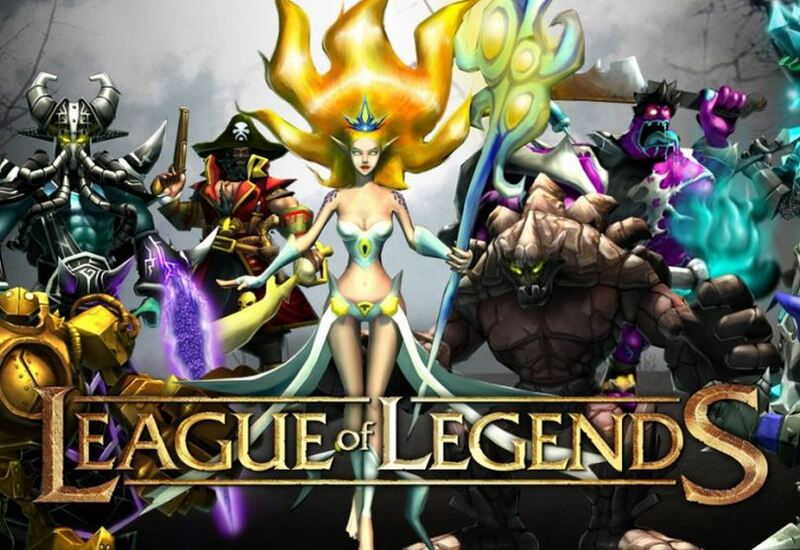 The acronym stands for Massively Multiplayer Online Role-Playing Games, and the name is a key to their success. Any number can play, and you can form groups, make alliances, treaties, attack or defend, and so on. You get to know other players and who you can trust and who you can’t. The best of these games –the most played – are great in almost every respect: The art work is terrific, the action smooth and realistic, and you get to design the tactics and strategy. The cost, even for something like World of Warcraft, is no more than a couple would pay going to the movies once a month, and these games can be played at home on your own computer. So, are computers for business or games? Both, of course, but people are never going to stop playing games.